I’ve been goofing around looking for best deals. And I did share and update on the best deals around on my page here, please do take a look. Now, its new year, and as always, there’s a new year resolution. Most of the time, our new year resolution entails around losing weight or getting fit. Some might even consider buying a new Garmin watch to start a running or jogging habits. But Garmin could be rather expensive. 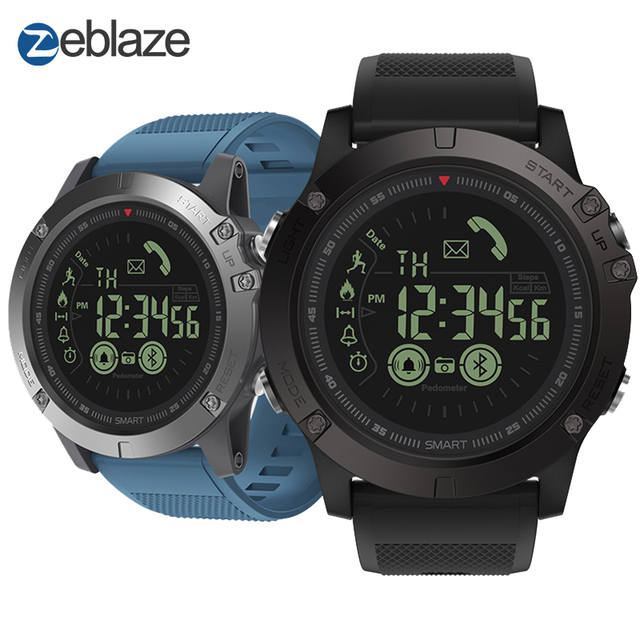 Therefore, as I was looking around for best deals, here are some alternative smart watch everybody shall consider and it’s on sale. So, better grab the deals before the sale period over. Not as pretty as the first one, but a lot cheaper. This smart watch only cost $119.89 $134.09 (11% Discount at the moment). This one is definitely ‘value for money’ purchase. 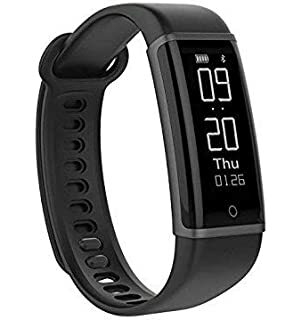 This smart watch only cost $19.89 $36.76 (46% discount). This is definitely a cheap option, but with limited function. If you’re serious about losing those belly fat, go for option (1) or (2). Cute & Cheap, What more do you want? 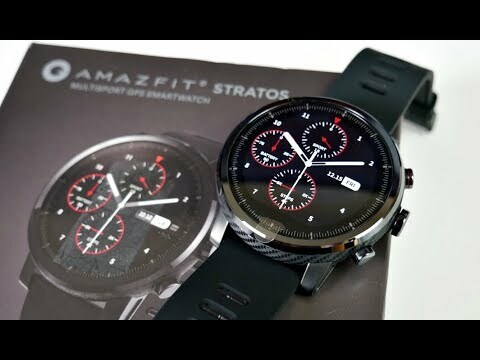 This smart watch only cost $23.99 $33.56 (29% Discount). Cheap & stylish. Cheap and stylish. So,if you’re under tight budget, consider getting one of this. Might be handy. Nothing to write home about, and it’s the cheapest option on the list. 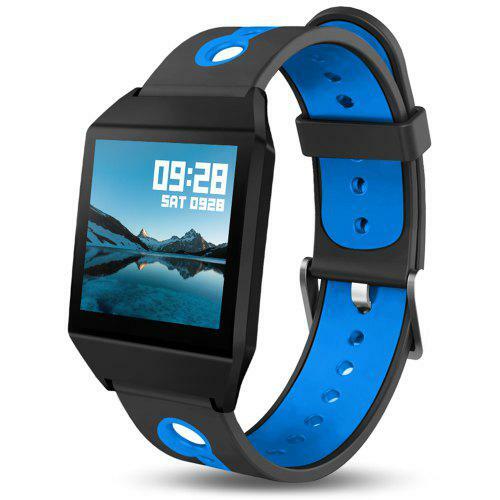 This smart watch only cost $15.99 $21.85 (27% discount). Nothing to write home about, but it’s really cheap with some cool features. ‹ Flash Shopping Deals !